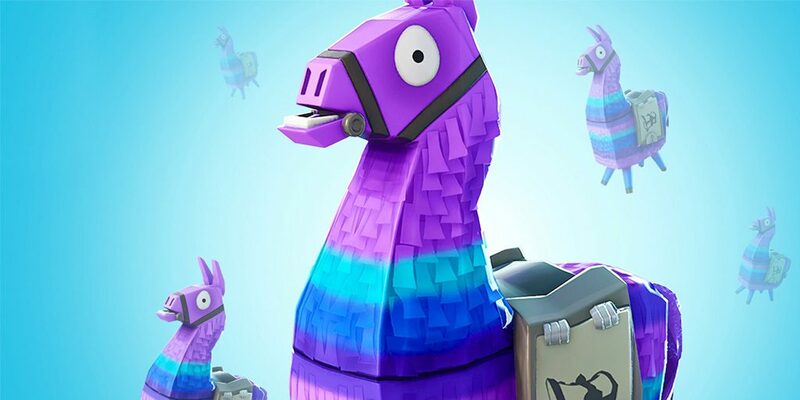 Could the ‘Supply Spawner’ be the future of Fortnite Supply Drops? Have you ever imagined having the ability to call in a supply drop on your position during a game of Fortnite? Well, one fan has taken their idea to the next level with a concept of a whole new item. While the idea seems to be well thought out, there is one small omission that would be vital during games – how are enemies alerted to a supply drop being called in? 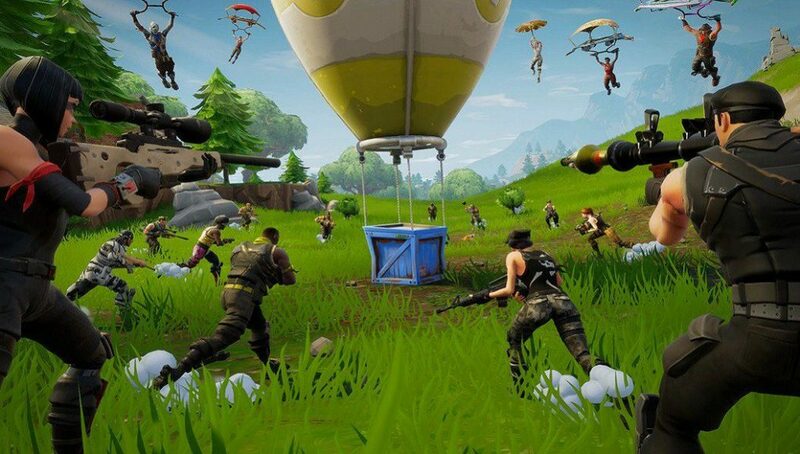 Fortnite fans have come up with similar concepts in the past. Reddit user ApeLandscape had the idea of ‘The Safe’ which was another twist on the supply drops that would guarantee a legendary weapon – but came with a significantly longer opening time that current drops. Could they follow through on an idea similar to this concept? It remains to be seen. If you think having the ability to call in a supply drop would be a good idea, let us know below!